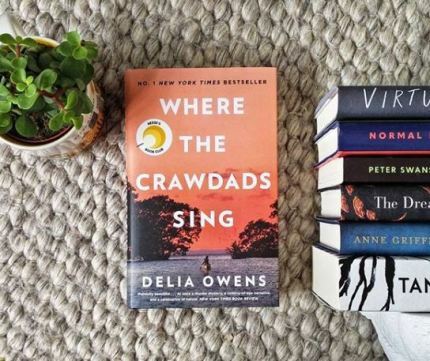 This was such a great month for reading! It is rare that I enjoy every book that I read in a month so this month was exceptional. I really and truly loved every book. There was a wonderful coming of age story, a few suspense novels and books that touched on two places that are very dear to me. If you are not a big reader or haven’t read in a while, this would be a great list of books to start from. They were all very different and all amazing reads. Next month, I am going to read Cancel the Wedding (a book that was recommended by Mix Match Mama if you read her blog). I have my monthly book club on Wednesday, so I won’t know what our choice is until next week. I’ll let you know. Let me know what you are reading a loving! I am always looking for my next great read! I have to admit…I kept hearing about this book but when I read the cover I was underwhelmed. Reading about a girl that grew up in the marsh really had no interest for me at all. This book is SO MUCH MORE. 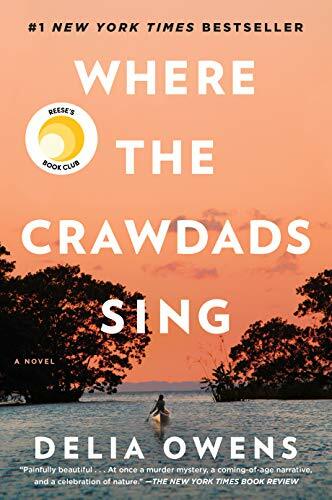 It is a coming of age story about a girl that is abandoned when she is 10 and left to fend for herself in the North Carolina Marsh. But, this is also a beautiful love story with a good murder mystery thrown into the mix. This book is beautifully written and has you not just sympathizing with the main character but rooting for her to overcome. This is a must read book and maybe one of my top reads for the year. This was an unexpectedly amazing book. I was captivated from page one and I could not put it down! The story is of Jessica, a twenty something girl trying to make it in New York City. She decides to enter a psychological study to make a little extra cash and she gets way more that she bargained for. Dr. Shields, the head researcher in the study takes an obsessive interest in her subject, Jessica and this story becomes super creepy. The story goes back and forth from Jessica and Dr. Shield’s point of view. It was so relatable yet bazaar it had me on the edge of my seat until the end. If you loved, the Last Mrs. Parrish, I think that you will love this book too. A good friend recommended that I read this book and I was so happy for the recommendation. First of all, it was set it Hickory, NC which is very close to where my husband grew up so I knew the area well. This story is about Tess whose life is perfect. She is engaged to marry her high school sweetheart, she is about to finish her nursing degree and her to be husband has just finished his medical degree. She is just steps away from her own happily ever after. Life changes dramatically when she has a drunken one night stand with a complete stranger. This one mistake alters her life forever. Too embarrassed to confess her mistake to her fiancé, she turn to the baby’s father, a furniture maker in Hickory, NC. Having secrets of his own, Henry takes Tess in and gives her and her unborn child a chance at a family. Suddenly a polio epidemic strikes this western North Carolina town and Tess and Henry are called to ban together in order to save the town. I really enjoyed this book and found it facinating that there really was a polio hospital built in Hickory that saved the lives of many people during World War II. When author Robert Eady vanishes one day without a trace, leaving his wife and children behind, one assumes the worst. 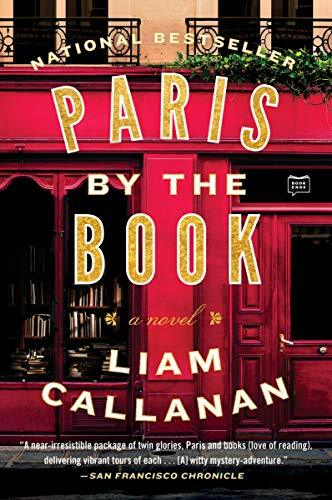 Only his family discovers plane tickets to Paris and a half finished novel of a family who moves to Paris to open an American bookstore. Leah moves to Paris with her girls hoping to find clues that will lead her to her missing husband. This was a light easy read about one of my favorite places on earth. 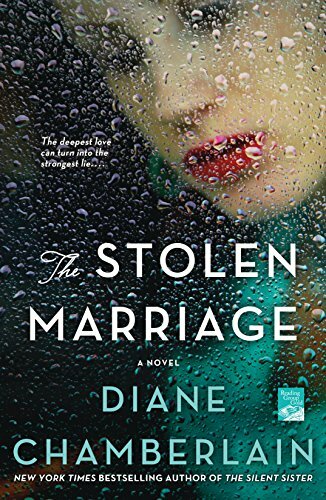 It is unusual for me to read two suspense novels in one month, but this was another book recommended to me and I have to say it did not disappoint. Ellie was the perfect daughter and she was mere days away from taking her final exams and enjoying an idyllic summer. Then she was gone. One day Ellie goes to the library to study and never comes home. 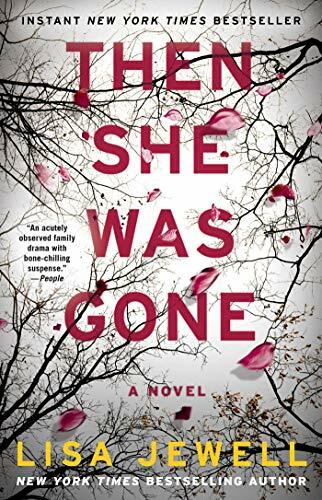 Ten years after the disappearance of Ellie a body was unearthed giving her mother, Laurel the closure that she need for her daughter…or so she thinks. Enters a new boyfriend whose own ten year old daughter looks strikingly like her daughter Ellie. 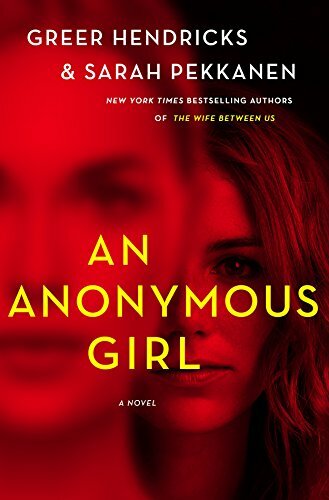 The uncanny resemblance begins to haunt Laurel and force her to find answers to her daughters mysterious disappearance. This was a great book that kept me guessing until the end.